Ashes to Sea and Celebration of Life Ceremonies are very meaningful ways to memorialize your lost loved one and to put closure to your mourning process. 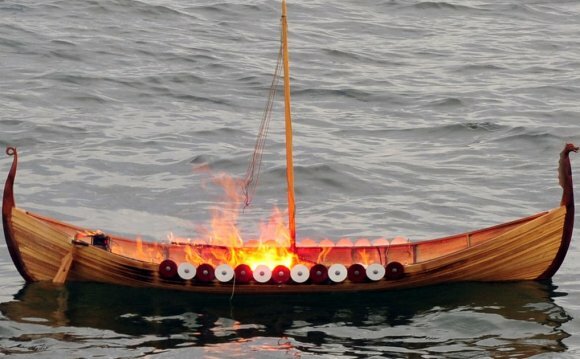 Mana'olana members and a Hawaiian Kahu will accompany you and your family and friends in our canoes to pray, chant and scatter flowers and inter your loved one's ashes to the sea. Ashes to Sea Ceremonies can have up to 2 double hull canoes, with up to 12 guests dependent on the weather and the paddling abilities of the guests. If rough conditions exist, fewer family members and more Mana’olana members may be required for the dropping of ashes as safety is always our #1 priority. We ask for a minimum $350.00 donation for the first double hull canoe and $200 for each additional canoe to help support our Mana'olana Programs; and $100.00 donation paid directly to your Kahu (minister). You will receive a silver charm of Maui, marking Sugar Beach and the location of your loved one. A tax letter is provided for your donation. "Hi Mary; first of all, thank you, Ruthie, Keoki and your club members for such a memorable day! It was more than I could ever imagine and I can say unanimously my family and friends thought it was just wonderful! I feel Ricky is happy there in Maui. I also felt blessed by the sightings of the whales and then that one lone whale at the end of gathering. It was a good omen! Please convey my thank you to all the members who came over with the many beautiful tropical flowers/foliage leaves, etc. The canoes were simply beautifully decorated! It was so nice to meet many of the paddlers and get to socialize with them a bit. My family I know was very happy with that day’s events. So Mahalo from the bottom of my heart!!" February 2016 Mana'olana lost a great friend and wonderful man. His was a life well lived. Retirement gave him time to take part in the bi-centennial re-enactment of Alexander McKenzie’s epic voyage across Canada, paddling from the Atlantic, to the Bering to the Pacific Ocean. Following that, he shared his paddle expertise with various groups, ranging from the Paddle All program for persons with disabilities, to the Mana'olana Pink Paddlers – a breast-cancer survivor’s group, based in Maui. He was proud of being a level three national coach. In addition to paddling, he played ice hockey for most of his adult life. An avid skier, he was an early member of the Mount Seymour Ski Club. He was a member of the Velo Vets, fenced, earned a second level black belt in karate, and loved hiking, hunting and fishing. He is survived by Florida, his loving wife of 63 years, three wonderful children: Katherine, Stuart (Lyn) and Ian (Jennie), thirteen grandchildren and seven great-grandchildren. Hugh had a warm and generous heart. In his honour, please perform a random act of kindness. He would like that.